Elasto Proxy is an efficient and flexible supplier of plastic and rubber products such as seals, gaskets, bumpers, and tubing. Because we value long-term business relationships, our project management processes are designed to deliver your products on-time and according to your needs. So when due dates change with rising demand, Elasto Proxy will leverage its logistics capabilities on your behalf. 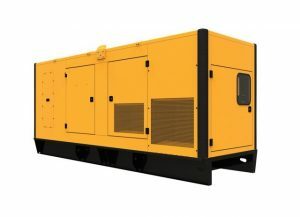 Business managers and technical buyers need suppliers that keep parts in stock and provide value-added options for delivery. 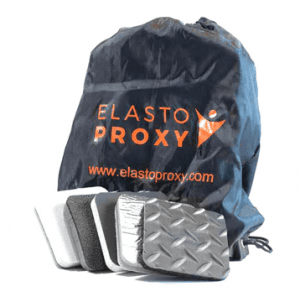 With our extensive catalog of industrial rubber products and three North American warehouses, Elasto Proxy can ship standard products quickly and efficiently. By stocking the parts you need and transferring them on-demand, Elasto Proxy delivers on it promises. Providing you with flexible shipment options is another way Elasto Proxy strengthens your supply chain. If you need parts quickly, our solutions providers will provide premium-service pricing. For shipments from Europe or Asia to North America, we can provide cost-effective freight service that takes longer but costs less. Consolidating shipments greatly reduces the overall cost. Because custom fabrication is central to our business, Elasto Proxy delivers your prototypes quickly, no matter which delivery method you choose for production quantities. Even if a part is scheduled to ship by-sea, you’ll receive a sample sent by air. By maximizing speed and efficiency at the early stages of your project, we can get your custom parts into production more quickly. For over 20 years, Elasto Proxy has used high-quality fabrication techniques to transform standard products into custom sealing solutions. Today, our versatile production line includes flexible work cells for on-demand configuration. If we do outsource any fabrication, Elasto Proxy selects local vendors whenever possible and always chooses partners who share our commitment to quality. When the parts you need come from one our suppliers, you can count on Elasto Proxy to select supply chain partners with care. So whether you need bulk trim, Buna N sheeting, neoprene or ethylene propylene diene monomer (EPDM) rubber, we’ll get the best from each supplier. As your supply chain partner and problem solver, we’re committed to leveraging logistics for you.